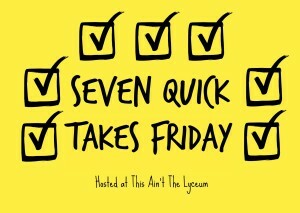 It’s time for Seven Quick Takes Friday, a Friday linkup over at This Ain’t the Lyceum. 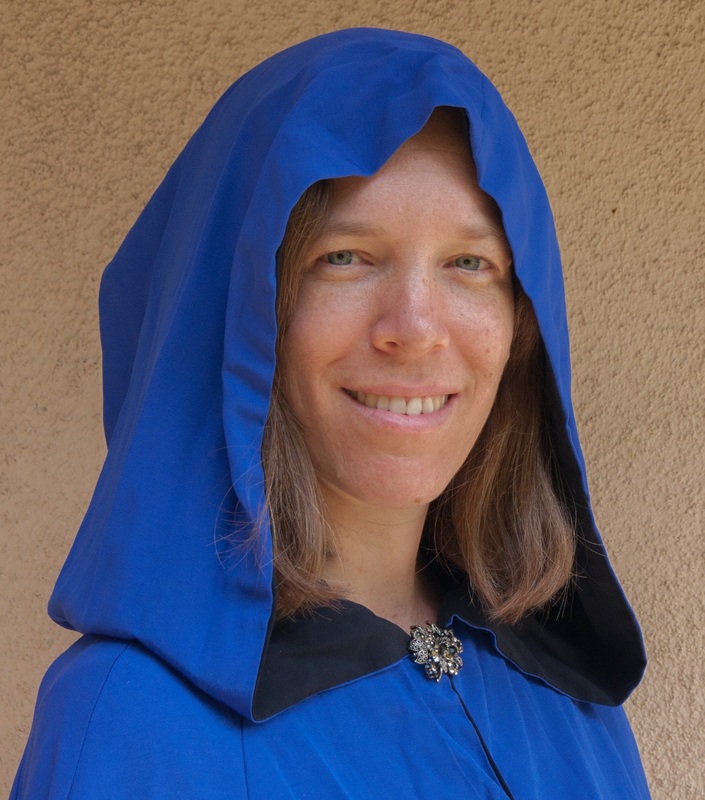 Today I’m delighted to bring you an interview with author Theresa Linden. Theresa resides with her husband and three boys in northeast Ohio. She was born in San Francisco, California. Her father was in the Coast Guard, so the family moved every three years. This probably accounts for her love of traveling and desire to see the world. Living by the ocean and under the palm trees in Guam and Hawaii spurred her imagination. She began writing illustrated short stories with her sister in grade school, borrowing characters from favorite movies and shows. Now, writing is her passion. Her favorite genres include Fantasy, Western, Contemporary, Supernatural and Futuristic. Other interests: acrylic painting, drawing with ink, hiking, traveling and American History. 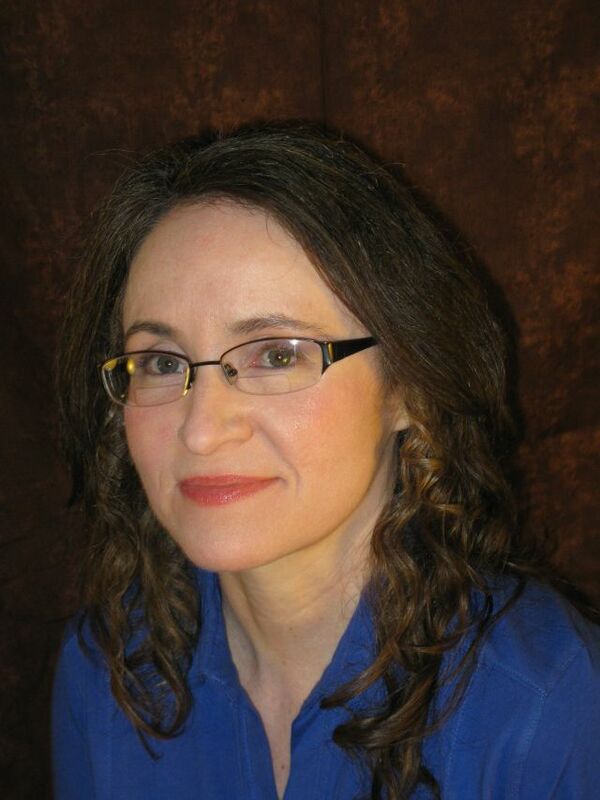 Theresa is a member of the Catholic Writer’s Guild and the Elyria Library Writers’ Group. She has an Associate’s Degree in Electrical/Mechanical Drafting and a Catechetical Diploma from Catholic Distance University. She is currently working on the last book in the Chasing Liberty trilogy. Tell us about Chasing Liberty. How did the idea come to you? How long did it take you from start to publication? Chasing Liberty is the story of a young woman who seeks freedom in a society where the government controls every aspect of life. Nature is elevated above man. Developments in science and technology are not balanced with developments in morals and ethics. Faith, family and freedom have been lost. The idea for this story came directly from the news. We used to watch Glenn Beck when he was on TV, and my jaw would drop at some of the stories on that show . . . disturbing things about the government watching you, about deep-green movements that think of humans as little more than parasites, about scientific advancements that cross ethical boundaries. Beck encouraged viewers not to take his word for it but to do their own research. So I did. The more I discovered, I kept thinking, “Wow, this can’t be real. It seems like fiction.” I wondered what our world, our country would be like if all this came to pass. As a writer, I don’t just wonder . . . I write! From start to publication, Chasing Liberty took 2-1/2 years. Least favorite – While I enjoy all the different stages of writing, my least favorite part was the research, only because it opened my eyes to many evil ideologies in our world. I discovered how influential special-interest groups have been in our government and in world governments. Scary stuff. If an author wants to have a publisher, I have learned, there is a lot of waiting involved. It took me one year to write the story, beginning in the summer of 2012. Then I spent several months looking for a publisher, several months waiting. Wanting to get my story out there, I decided to self-publish, and that was when World Castle Publishing offered me a contract. There was more waiting after that. Almost a year later, November of 2014, Chasing Liberty was released. My first published book! 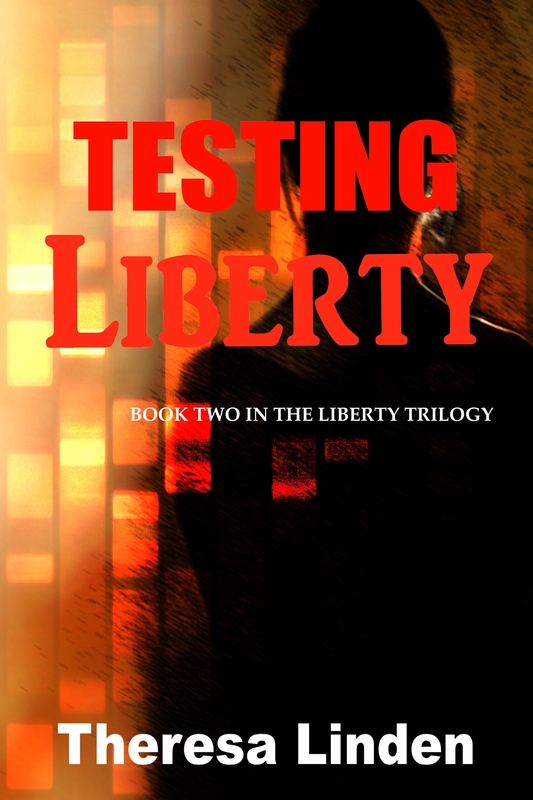 I am excited that the second book in this trilogy, Testing Liberty, will come out this fall. I am a homeschooling mother of three teenage, adopted boys, one of which has autism. During the school year, homeschooling takes up the bulk of my day. And of course there are all the daily chores which I am learning to share with my boys. At the end of the day, I try to do something related to writing whether re-reading a section I’ve written, or critiquing a friend’s work, but it’s often hard to focus on actual writing. So I look forward to the weekends for that. Most of my writing takes place over summer. 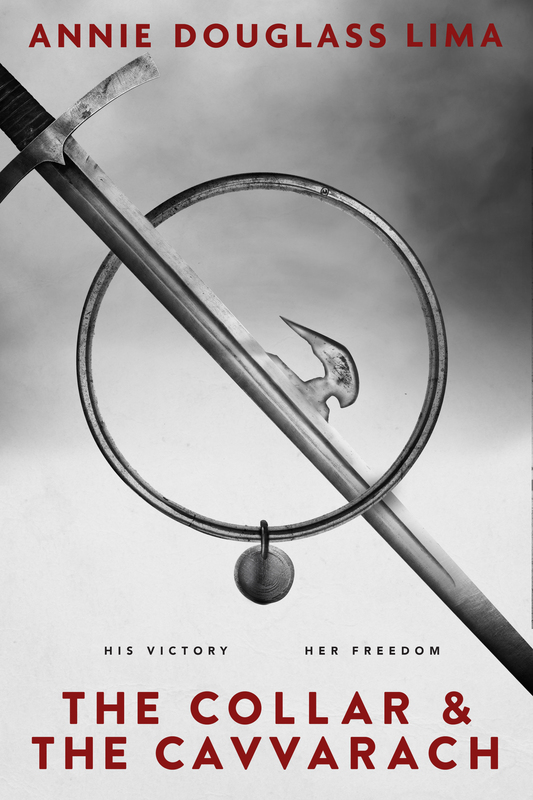 This summer, I am working on the third book in the Liberty trilogy, Fight for Liberty. I have set myself some unrealistic goals in order to finish the first draft before school begins. Amazingly, have been keeping them! I enjoy developing characters, so I hope that is my greatest strength. I want my characters to feel real. Sometimes I do character interviews toward the beginning of developing a story, so that I can really get to know them. I even write scenes that will never make it to the final story, just so I can experience their past or moments in their lives that made them who they are. This is a hard question to answer because I feel like my writing style changes with each book I write. I write constantly, and I often read articles and books on how to improve. By the time I finish writing a story, I can always go back and find things that I could strengthen or do differently. I hope my writing style gets stronger and stronger over the years, but I know there will always be room for improvement. Chasing Liberty is available on Amazon, Barnes and Noble, or your preferred online bookseller. 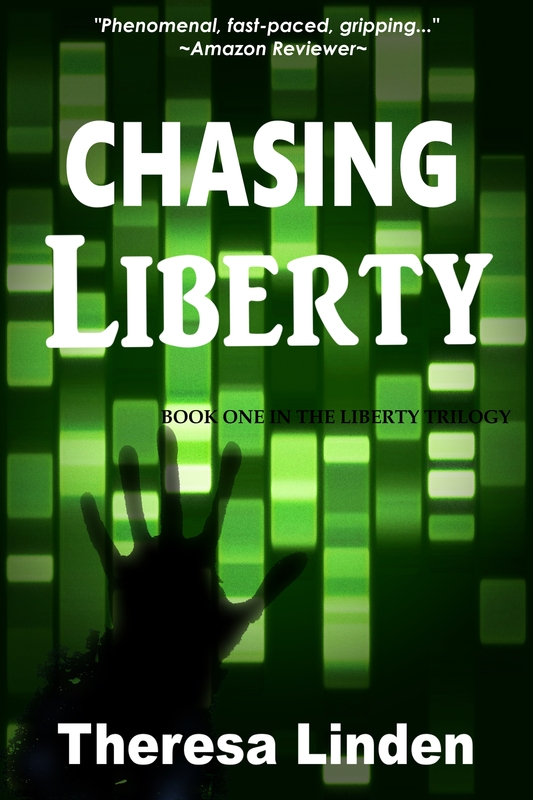 If you like book trailers, check out the trailers for Chasing Liberty and for Testing Liberty. I have a summer blog, Virtual Tour of America, for anyone who enjoys reflecting on the early history of our country. And I can be found on Facebook, Pinterest and Twitter. Today I bring you an interview with author Annie Douglass Lima. Her latest book is out, so let’s hear more about it. I’ve just published a young adult action adventure novel called The Collar and the Cavvarach. It takes place in a world very much like our own, except that slavery is legal there. The main character, Bensin, is a teenage slave who is trying to protect and free his younger sister Ellie. He’s an athlete, and he competes in a martial art called cavvara shil, with all the prize money going to his owner, of course. It’s hard to say exactly how the idea came to me. It just grew gradually in my mind until Bensin and the others were as real to me as my family and friends. I drafted the novel in November 2013 for National Novel Writing Month, and I’ve been working on editing and polishing it ever since. My favorite part was working on certain scenes in the first draft that just seemed to come to me on their own. Though I had the story pretty well planned out before I began, there were some surprises along the way. For example, a character named Kalgan Shigo, a City Watch Officer (the equivalent of a police officer) grew in a way that I did not anticipate. I had planned two little scenes for him, one at the beginning and another near the end, and that was all. His purpose in the story was to make it more difficult for Bensin to reach his goals. But Officer Shigo decided he wanted more of a role than that, and he stepped forward and claimed it. I don’t want to give anything away, but he appears a number of times now, and does much more than just make Bensin’s life harder. The story is much better this way than it would have been, and it was exciting to watch that change. My least favorite was the research I had to do before I could write certain parts. Even though my book is fiction, I had to get my facts straight! For example, since one of my characters is an athlete and another is his coach, I spent a lot of time researching training and workouts, healthy diets for athletes, types of martial arts, names of specific types of kicks, and so on. Even though the martial art Bensin practices is made up, I wanted it – and his training regimen – to sound realistic. I chose to self publish. I like having control over all aspects of my writing and publishing. I’m a fulltime teacher (5th grade), and while I love my day job, it leaves me with a lot less time to write than I’d like. Most of my writing happens during school vacations and weekends, except on the rare occasions when I have enough brainpower left in the evenings. This year I’ve started getting up early to put in an hour or so of writing before school, and that’s been working pretty well. I think my greatest strength is creating characters and their dialog. Most of the time I find it easy to get into their heads and know what they’re thinking, what they would say to each other in any given situation. I would love to do better at making my characters’ lives worse. Sounds awful, doesn’t it? 😉 A good story involves lots of problems for the characters, and I think sometimes I tend to make things a little too easy for them at first. I mean, they’re so close to my heart that I want everything to go well for them, you know? But I keep finding myself having to go back and change things to make it harder for them to attain their goals. It makes for a stronger story, but they would probably hate me for it if they ever met me! Here at Tomato Pie, we’re celebrating the release of my biblical historical fiction ebook “Working Mother” by celebrating the working mothers among us. Today we’re interviewing working mother Amanda Lauer! My husband John and I have been married almost 34 years, we have three daughters and one son ranging in age from 23 to 29, we have a son-in-law and a daughter-in-law, and a precious 2-year-old grandson. The short answer is that I have a career in journalism and a mission to spread the word about true health through living water. The longer answer is I am an author (my book A World Such as Heaven Intended came out October 29, 2014 and has been on the best-seller list for Amazon for its genre several times in the last two months), I write and shoot photos for the Green Bay Diocesan newspaper The Compass and The Business News, I proofread for Saint Norbert College, and I am an independent distributor for Enagic Corp/Kangen Water. Every day I am challenged to learn and grow through both my career and my mission. I’m always trying to be a better version of myself and God has brought many extraordinary people and circumstances into my life that have helped me do just that. I would not be the person I am today without all of these experiences that have caused to me grow in my knowledge, communication skills and faith. Because I work from home, there is really no separation between home life and work life which can definitely be a challenge. Between my career and my mission it’s almost like having two full-time jobs. Each is equally important because they are a means of evangelizing for me so that does help assuage the guilt a bit. My goal is, when I step into my office or go to outside appointments, to completely focus on the work that needs to be done at that moment. When I close my office doors for the day, my goal is to focus on my husband and our time together and connecting with our kids, who all live out of state. It’s not always easy because the office is so close by and there’s always something I can be doing there. It’s a work in progress. When I’m feeling overwhelmed by all the tasks on my plate, give me the time and the space to do what I need to do to get a handle on everything. If you can’t give me that, then give me chocolate. 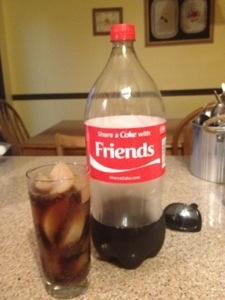 Great suggestion! Thank you, Amanda! Here at Tomato Pie, we’re celebrating the release of my biblical historical fiction ebook “Working Mother.” Today is the Feast of a working I didn’t meet until I went searching for Dominican working moms: Blessed Villana di’Botti. Bl. Villana balanced her duties to husband and family along with a great love of and devotion to the poor and disadvantaged in her neighborhood. I see the same balance in an old friend of mine, Melanie Weiler. My husband and I have been married for 23 years with two children. Our son is 15 and daughter is 13. I tell people that I manage a small nonprofit in Kennett Square, [PA], which consists of a food pantry and emergency assistance program. We focus on providing quality nutrition and securing resources for our clients to increase their self-sustainability. I will always feel compelled to strive to be the person He made me to be. Through my experiences, I have been shown compassion and kindness that I know is His love. Every day I am given the opportunity to pay that forward to our brothers and sisters that are struggling. I have found the voice that we all have to speak for those that can’t speak for themselves. When I took on this ministry, I didn’t realize how many in the community want to help, but feel powerless to do so. Through helping others, we find our humanity. I feel honored to be able to deliver that opportunity to many people and wish I could do more. The kids are at an age when our society sweeps them into a consumption-based system of values. At a time that friends and peers can easily influence their values, my children have grasped an understanding and appreciation for their blessings. They are well grounded. I will never forget the surprise on my daughter’s face the first time she helped a person select groceries in the cupboard. At first, she thought the person was another volunteer. She quickly learned that not only were they a client, but they were also experiencing homelessness. Homelessness has a unfair stereotype that must be broken and at the age of 13, she understands and shares that with her peers. After multiple attempts at being a stay-at-home parent, I realize that is just not in God’s plan for me. But I always felt that if I needed to be away from my family, the work needed to be meaningful. At this point in my career, I don’t feel particularly guilty. My husband and I have always managed a balance of housework and family time. Of course I couldn’t do my work without him. Just to respect that I am compelled to do this work and to make allowances for that. And understand that my house may be a little dirty and know I don’t care as long as my family is happy. Love it. Thank you, Melanie! Here at Tomato Pie, we’re celebrating the release of my biblical historical fiction ebook “Working Mother” by celebrating the working mothers among us. Let’s meet working mother, Emily Davis! I am married to Marque Davis, an RF Engineer. He spent 22 years in the Army and still works for the Defense Industry. I left my career in 2005 to stay home with our son (Marque has three children from a previous marriage). I had Christopher at 40 and he has Aspergers. I homeschool him and run our home. 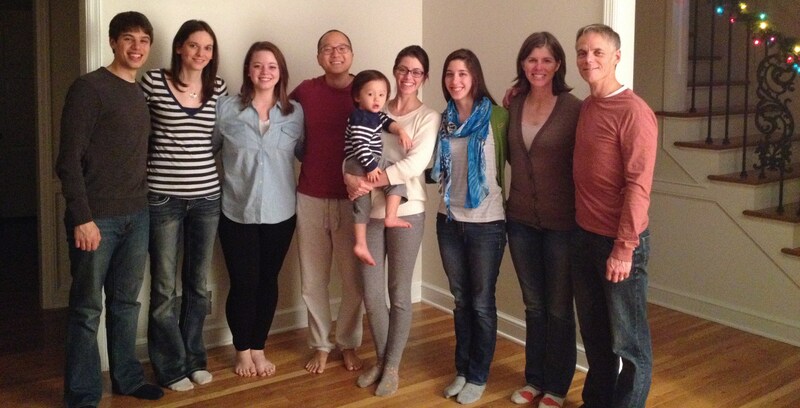 I teach a Saints Class @ Co-Op and am looking for a PT job to do at home after the first of the year. I worked in corporate America for 15+ years. Now, I’m a wife, mom and teacher. I think my job now is harder and WAY more beautifully time-consuming. I do not work away from home [now]…. But when I did work away from home, the obvious benefits were my paycheck and the fact we could take a vacation, not stress about money and in some ways, just being away from my child on occasion, rather the memory of it, sounds great. When we lived in MD, I had to work. My child was very young and I knew there would be a someday I could stay home. I was so blessed to have an understanding boss and could work from home from time to time, when my child was sick. I am odd, I never really felt guilty. I just didn’t. And if I had to go back to work tomorrow, I’m sure I’d have a period of guilt, but it would wane. Life is what it is. Though I am called to be home now, I look forward to a day when I can put my child into a Private School and go back to work… SERIOUSLY! Give me time to rest. Everyone needs it. Sure, I’m superwoman. 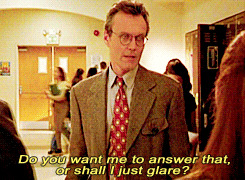 I went back to work while Christopher was in public school. And I realized how hard it was to work all day and come home and clean. I think when both people work, it’s about pitching in and everyone doing their part. It’s Friday, and Kelly is our lovely hostess for Seven Quick Takes! It was the first week back to proper, regular homeschooling days… and we’ve only had a total of 3 meltdowns. Two were from the preschooler who is getting over bronchitis and a double ear infection. 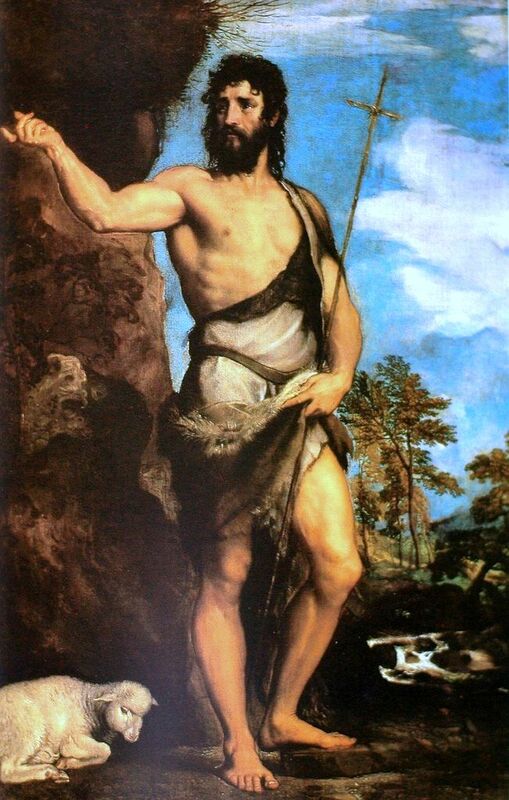 … but it also teaches them that the artist of this John the Baptist is pronounced Ti-shun. You’re welcome. This week we added looking at a piece of sacred art depicting the gospel reading. A lovely resource I found this morning was the blog Ad Imaginem Dei, which does this old art history student’s heart good. Oh, don’t forget the talk and signing on January 24 at JMJ Catholic Books & Articles in Virginia Beach. JPII. Don’t You Forget About Me. Jane_E. Together, as was intended by the original artist. And because that’s not enough, I’m working with a local library to hold a “Fall in Love with a Good Book” event for the afternoon of Valentine’s Day. I’m trying to talk them into a “Speed Dating” event, where we’d have a copy of each book around their biggest table, then have visitors sit in front of the books, and they have 5 minutes to flip through it before the timer goes off and they have to move on to the next book. What do you think? I’ve made more headway on Never Let Me Down Again. I had a horrible chapter ending to write, and I don’t think I could’ve made it through were it not for the mutual support and the word-count-sprinting competition that I received from the Catholic Writers Guild. Go join. It’ll be worth your time. We have survived our first two months of puppy ownership. The potty training is… progressing. She still doesn’t like the rain. Lastly, thank you all for the continued support of the “Working Mother” release celebration interviews. I have learned so much from all of you, and I hope the readers are as well. I feel like I’m forgetting something that will hurt someone’s feelings for my forgetting it… if that’s you, speak up so I can make amends. Here at Tomato Pie, we’re celebrating the release of my biblical historical fiction ebook “Working Mother” by celebrating the working mothers among us. Le’s meet Jane Lebak! My husband and I have been married for 19 years. We have four living children, ages 17 through 6, and one baby who died two hours after birth from a fatal birth defect. “I’m a freelance writer.” Generally people follow that up with, “What do you write?” so I reply, “Anything they’ll pay me to write,” which leads to some general laughter and sometimes a partial list of the things I’ve written. Lately I’ve been writing for a local newspaper, and that’s the most respectable and familiar thing for them so I talk about that. If you tell people you write books, they get a deer-in-the-headlights look if they don’t read, and if they do read they ask if they’ve read anything you’ve written and you have to tell them no. Depending on the context, I may talk to people about my publishing company. I formed my own publisher this year just so I could get my work out there after years of Manhattan publishers saying it was good enough but wouldn’t be popular enough to land on the bestseller lists. You don’t want me to start talking about that, though — not if you want to enjoy the rest of the dinner party. I’m sure people would start nervously scanning for exits if I got on a roll about that subject, so I try not to get started. I feel much more alive and closer to God when I’m writing. God gave me a skill with words and the opportunity to develop that skill. When I can leverage that skill on behalf of other people, that’s just an amazing experience. Especially with my newspaper work, I feel as if I’m able to capture everyday successes, joys, and dreams and put them out there for the greater community to experience. Also, when I’m writing fiction, I feel as if I’m going deeper into myself, learning more about people and experiences and thoughts. Oftentimes in fiction I’m working out the answers to questions I haven’t even gotten a chance yet to ask myself, and when I find the answers, they take me by surprise: this is what I needed to learn all along. If the Holy Spirit is using my characters’ adversity to shape me, that’s awesome. But one other way God shapes me through my writing is that I begin to get a sense of how God interacts with us. Obviously this is an imperfect model because my characters aren’t alive and never can become self-aware, but on the other hand, I’ve learned about God as not having disposable people or the way God can love even people who are engaged in the most reprehensible actions. I like to think of the Creative side of God kind of as an author, and then writing makes me closer to Him. I’m not quite so much of a grump when I’m able to get into my own head for a while and put my energy into something outside of us. I learn a lot from my research or interviews and can carry those tidbits back into our everyday life. I’m happier when I’m working on a book, and that benefits everyone. Also, I no longer feel incompetent because I have affirmation in my products that I’m absolutely competent. I’m pushing my comfort zone every time I try something new, and that has to make me a better parent and a better advocate for my family. I try to keep some time work-free for my children because (as I learned early on ) when you work from home, you could let your work engulf your daily life if you’re not careful, especially if it’s something you love to do. Therefore I keep Sunday work-free, and I try not to be working on my books when my children are home. At this point, I’m still at home all the time when my children are, and my work output is entirely controlled by how much time I want to give it, so I haven’t been prey to guilty feelings. The only time I really felt guilty was when one of my promotions went live unexpectedly and I spent the next two hours trying to get to work on that — and ended up forgetting to pick up my daughter early from school to take her to an appointment. She had to call me, and even then I didn’t realize what time it was. My immediate family has been very supportive, so I can’t ask for more from them. I have time to work and free time when I need to get away for an event or meetings with my local writing group. Overall I’d ask my friends and family to help promote my books, either by buying them, reading them, reviewing them, or giving them to other people. None of my extended family read my books. My biggest supporters have come from real-life friends and online friends, and I’m really thankful for them. Welcome to Seven Quick Takes Friday, hosted by the lovely and talented Jennifer over at Conversion Diary Jess at This Ain’t the Lyceum. Remember when I reviewed this book? The author of A World Such as Heaven Intended has stopped by the tomato pie shop to have a little chat with us. Let’s welcome Amanda Lauer! An avid reader and history buff since childhood, Amanda Lauer fulfilled a lifelong goal with the publication of her debut novel, A World Such as Heaven Intended. Lauer learned the technical aspects of writing as a proofreader in the insurance, newspaper and collegiate arenas. Over the last ten years she has had more than twelve-hundred articles published in newspapers and magazines throughout the United States. Lauer is the co-author of Celebrate Appleton, A 150th Birthday Photo Album, and contributed to the books Expressions of ITP…Inside Stories, and Living Virtuously — Keeping Your Heart and Home. 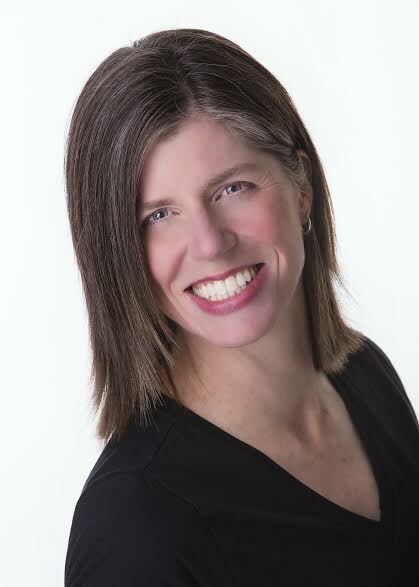 In addition to her writing career, Lauer is involved in the health and wellness industry, striving to spread the message of true health — physical, mental and financial. Residents of northeast Wisconsin, Lauer and her husband John have been married thirty-three years. They are involved in their church and community and in their spare time travel for business and pleasure, play golf, run, bike, read, and further their education in the area of personal development. They are the proud parents of four young adult children, have a son-in-law and daughter-in-law, and are grandparents to one grandson. And now, without further ado, here’s all you ever wanted to know about Amanda Lauer and A World Such as Heaven Intended! 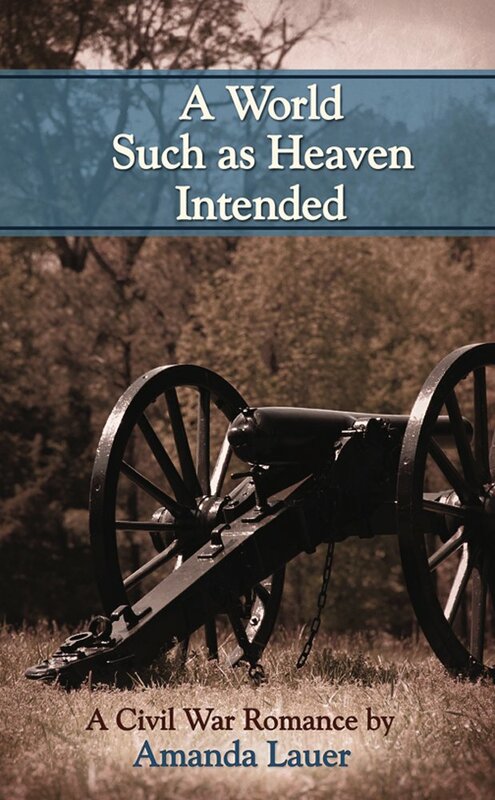 My debut novel, A World Such as Heaven Intended, was released October, 2014. I’m a freelance writer by trade and one of my jobs is writing for local newspapers. I had written an article about a family’s Civil War memorabilia and the gentleman told me the story of his great-great-great uncle’s experiences in the Civil War and I thought it could be the basis for an excellent book someday. An acquaintance of mine was working on a book herself and she challenged me to write one chapter of a book each month and we’d get together and copyedit each other’s manuscripts over coffee. So it took two years to write the book, then two years to find a publisher. In that time frame, I only queried twelve publishers because our daughter was a Make-A-Wish Child, so most of my energy was spent caring for her. About a year ago I queried Full Quiver Publishing and was offered a contract earlier this year. In total it was about a six-year process. My favorite part of working on this project was writing the dialogue between the main two characters, Amara and Nathan. I was literally laughing out loud as I wrote some of the lines and at times crying when the conversations got deeper. I also really enjoyed researching and learning more about the Civil War. I’m a history buff and it was fascinating delving further into this subject. My least favorite part was all the revisions. I realize now that every bit of feedback that I got made helped turned this book from a good story to a fantastic novel but it was a little disheartening at times. One particularly harsh criticism about the book literally had me walk away from the project for nine months; it was daunting considering what had to be reworked. But again, it made it the book it is today. From day one I was determined to go the traditional route and find a publisher who believed in this work as much as I did. While I could have done self-publishing since I am also a copy editor and proofreader, I never pursued that seriously. I had thought about getting an agent at one point, but did not want to put the time and energy into that endeavor either. By the grace of God, my book made its way into the hands of Ellen Gable Hrkach of Full Quiver Publishing. She is a fantastic publisher and editor, and her insight really brought this book to life. Plus her husband James did an outstanding job creating the book cover. If this book turns out to be a million seller someday, I will have that team to thank! In addition to working on novels, I write for the Green Bay Diocese newspaper The Compass, I write for The Business News, I proofread for Saint Norbert College, I do product testing for a local personal product manufacturing corporation, I write product reviews online, I do commercial acting and modeling, and I own my own business that promotes true health — financial, mental and physical (www.KangenWisconsin.com). There’s never a dull moment around here, but I wouldn’t trade my life with anyone, I thank God every day because I’m so blessed with all these opportunities. My greatest strength as a writer is the technical aspects of writing. Years of proofreading other people’s works helped me to figure out the mechanics of writing so I feel that I see the big picture and attend very closely to details. I do love writing dialogue, especially lines that reflect my sense of humor! Having worked in the newspaper arena for many years, my writing is very concise. We are generally limited to 800 words per story. I would love to be able to enhance my work more with descriptive wording but that just isn’t my style at this point. My book is available on Amazon in paperback and Kindle. Thanks for your support! Thank you, Amanda, for chatting with us! Now, readers, go pick up your copy of A World Such as Heaven Intended!